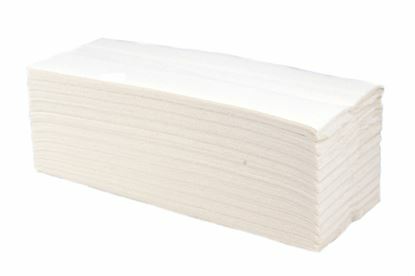 White 2 ply soft tissue. Fits matic type systems. 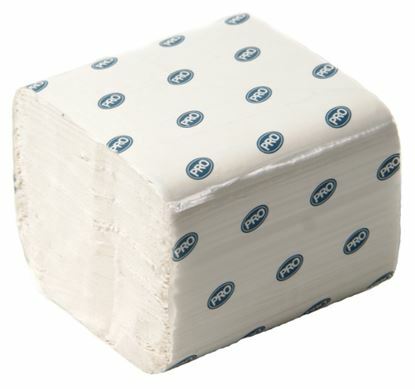 Two ply white soft tissue. For use with BPDM3 or BPD2 dispensers. 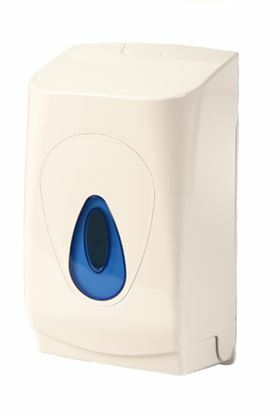 Easily managed as dispenser can be topped up without waiting for roll to run out. 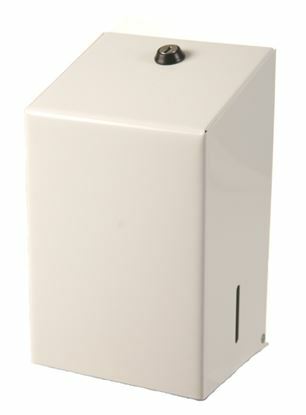 White plastic lockable dispenser for use with BP2 - matching paper towel dispenser and soap dispenser also available. Teardrop available in various colours to order. 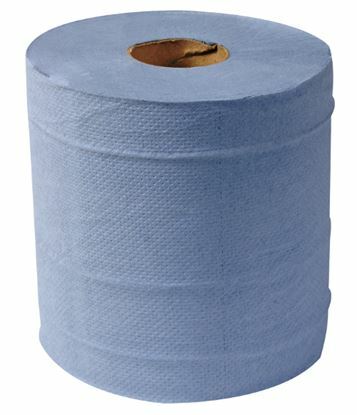 A single ply towel which is embossed for extra absorbency. Hygienic interfold design meaning self presents next towel. Fits all our dispensers. 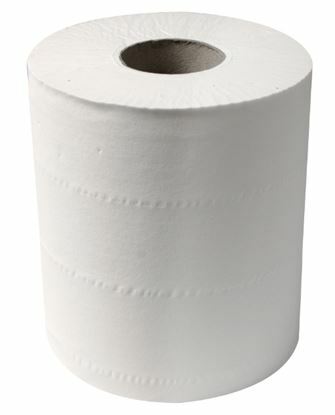 A quality 2 ply embossed paper towel. Pure pulp - not recycled, for extra softness. C folded and therefore not interleaved in anyway - this means they can be used without dispenser if required. 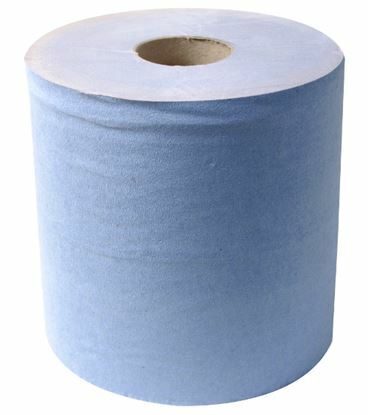 1 ply blue centrefeed rolls. 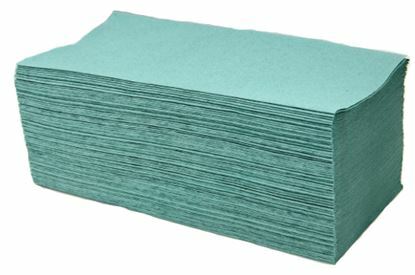 Useful for general purpose mopping up, wiping and hand drying. Cardboard core pulls out to start centre paper feed. 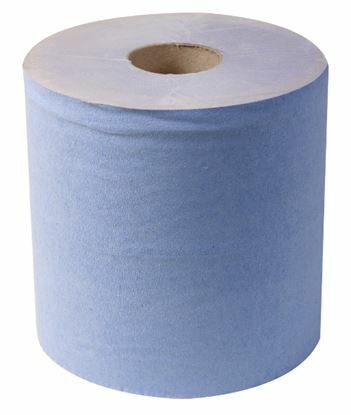 2-ply blue centre feed roll. A stronger more absorbent alternative to CM1B. Cardboard core pulls out to start centre paper feed. 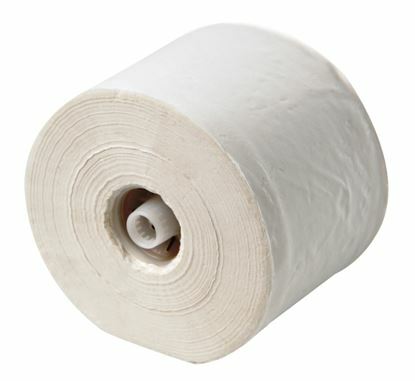 2 ply white centrefeed roll - can be used for general purpose hand drying and mopping up of spills etc. Use with CMD10 Dispenser for optimum usefulness. Cardboard core pulls out to start centre paper feed. 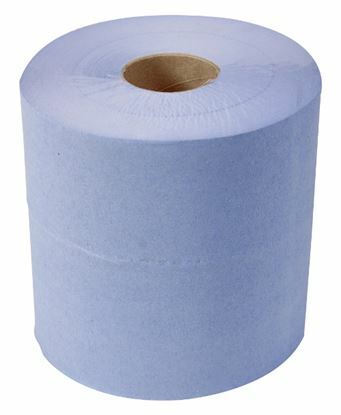 3-ply blue centre feed roll. 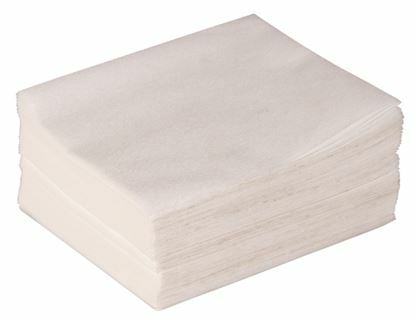 For those tough jobs that need a thicker very absorbent paper. Cardboard core pulls out to start centre paper feed.